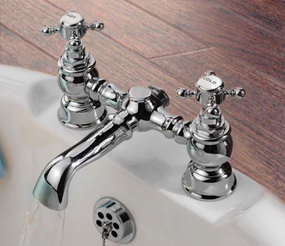 Purchasing a new bathroom is an exciting process. 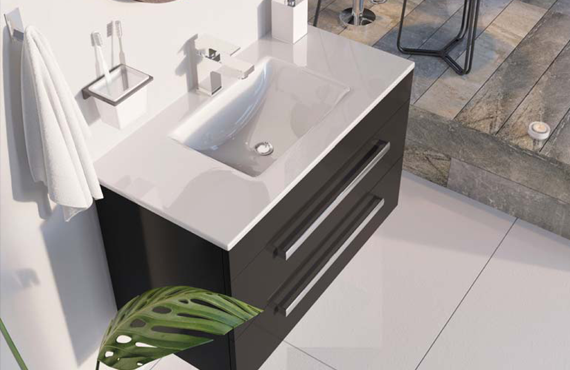 Whether you know exactly what style of bathroom you'd like, or you have no idea whatsoever, our design consultants are on hand to help you select the perfect bathroom style, features and finishes. 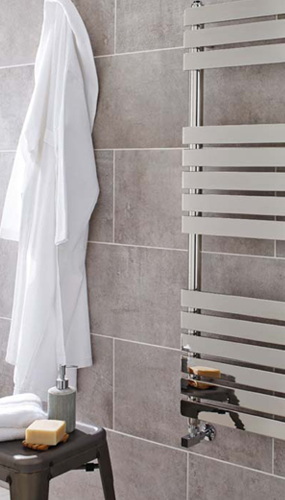 We have relationships with the UK's best bathroom manufacturers, enabling us to source any style of bathroom that you'd like. Everything from a sleek contemporary look, or a luxurious traditional feel. Here at WoW interiors, our design consultants have been designing bathrooms for more than 20 years, and we want to help you design your perfect bathroom. 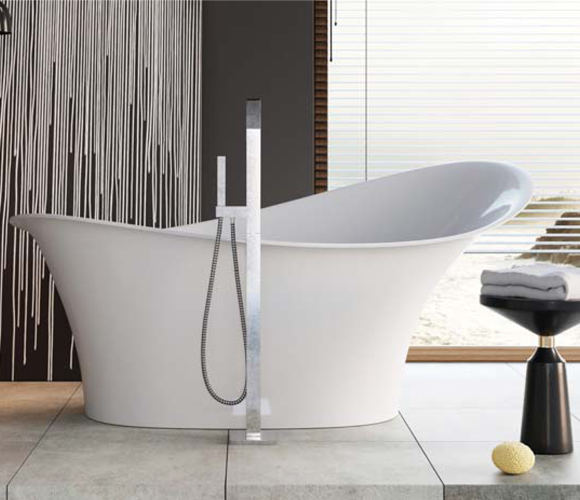 We will take your bathrooms measurements, along with your ideas and requirements, back to our showrooms. 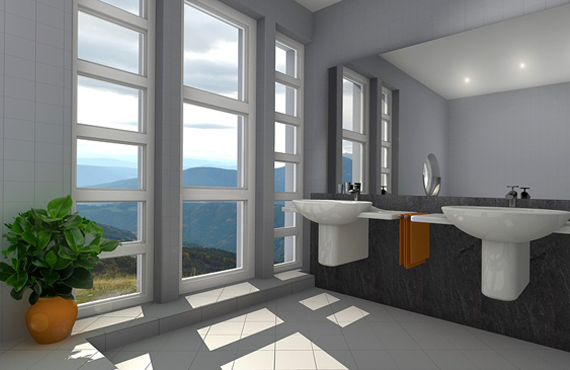 With this information, our in-house design team are able to put together a 3D rendering of your bathroom. Together, we will then explore a range of layouts, styles, materials, features, colours, finishes and even lighting. 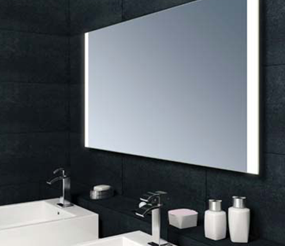 At the end of your meeting WoW will then present you with an itemised quotation for the products you have chosen, along with a photo-realistic view of exactly how your new bathroom will look once complete. Our 3D visual photographs are created using market leading specialist 3d computer aided design software. When you make an appointment with WoW Interiors, we do not charge for the home visit, we do not charge for the designs, and we do not use excessive sales techniques, committing you to buy. WOW kitchens products are available by finance purchase over either 12, 24, 36 or 48 months. For more information about our finance options please telephone: 01302 741 707 of visit our showroom in person. 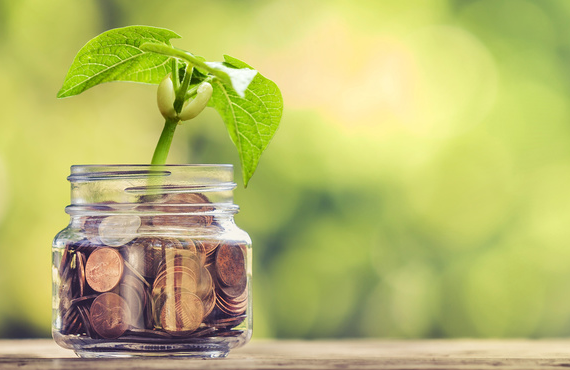 You can also view finance examples and related information on our Finance Page. Finance subject to status minimum deposit will vary, T&Cs apply, 18s or over, subject to status, UK residents only. Wow Interiors acts as an intermediary and offer credit products provided by Close Brothers Retail Finance. Close Brothers Retail Finance is a trading name of Close Brothers Limited. 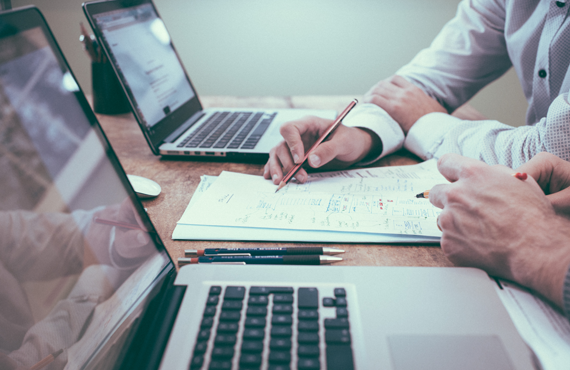 Close Brothers Limited is authorised by the Prudential Regulations Authority and regulated by the Finance Conduct Authority and Prudential Regulation Authority. We always provide free quotations with no commitment to buy. We are also aware how important it is to our customers that we work to your desired budget. Our quotes are completely itemised, listing any items you have requested. We usually quote separately for installation, but as a company, we are able to give you an all-inclusive quotation. This may take a little longer, and could include all aspects of your installation from building, plumbing, electrical, as well as painting and decorating if needed. Our prices include VAT at the current rate. We take a deposit upon ordering, and the final balance is due upon delivery. All that is left to do is arrange your delivery and or your installation date. Delivering the bathroom that we worked so hard to source, should be handled with the same care we took to design and source it. 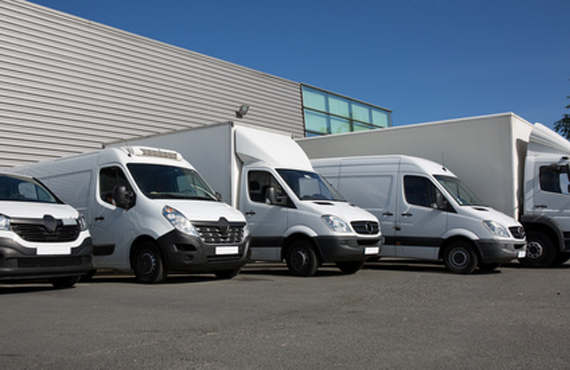 We understand that a new bathroom is a large investment and needs to be cared for during transportation, which is why we use that same delivery drivers for all our installations. 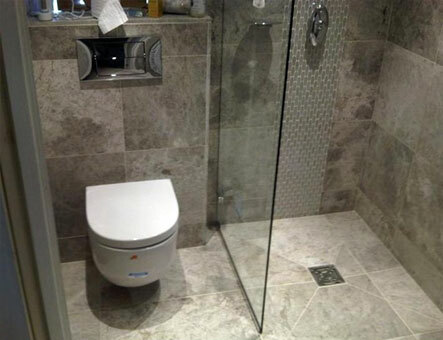 We'll deliver your bathroom on the same day as your installation. You won't need to help with the unloading at your property, our installation teams and delivery drivers we'll handle all that for you. 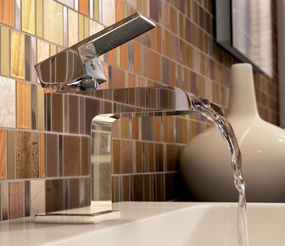 If a bathroom is going to stand the tests of time, the items need to be of a consistent quality. Any items WoW Interiors supply, is covered by our one year no quibble guarantee. Many of our suppliers provide further guarantees, which again, we are happy to honour. We provide written guarantees with all our products. Our installations teams work tirelessly to provide you with a finished product, that you would happily show to your friends and family. 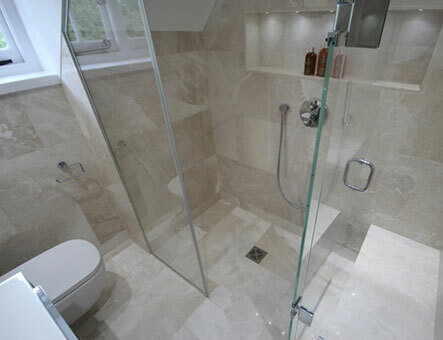 They adhere carefully to your design, installing your bathroom as efficiently and professionally as possible. Working with and around your daily needs, the installation team adhere to WoW Interiors strict guidelines of cleanliness and safety. With WOW Interiors all work is detailed and agreed before any work commences. You will be informed of any issues as and when they arise, keeping you in the loop at all times. 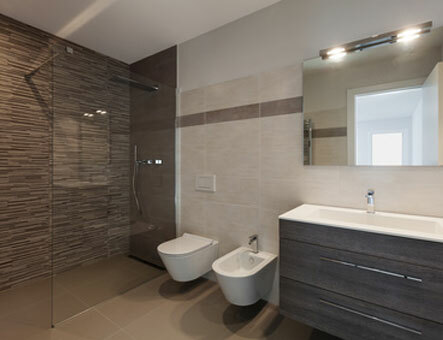 If you have a bathroom project in mind, Book a Free Home Visit. We'd love to hear from you. Wow kitchens products are available by finance purchase over either 12, 24, 36 or 48 months. Finance subject to status minimum deposit will vary, T&Cs apply, 18s or over, subject to status, UK residents only. The examples below are based upon a £4,000 goods price with £1,000 deposit. 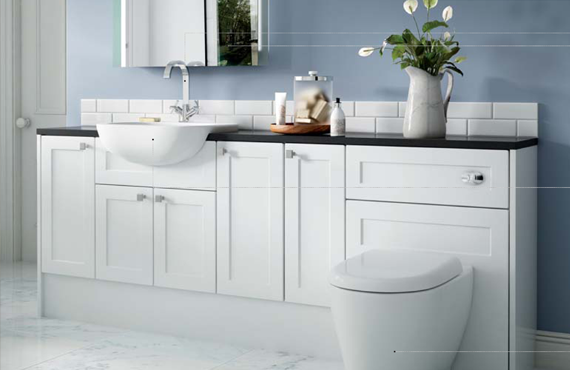 We've worked tirelessly for years building close relationships with the UK's most popular bathroom manufacturers. 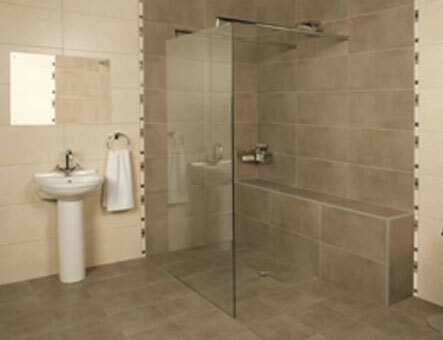 This enables us to price bathrooms for you, for less! Give our appointments team a quick call. We'll discuss your budget and arrange a convenient time for one of our design team to visit you at home. 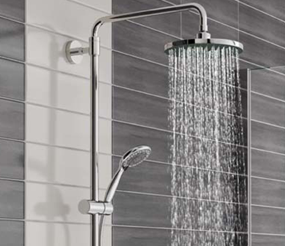 During your home visit we'll take your bathroom measurements and explore a wide range of bathroom styles and help you create your perfect bathroom. Excellent service from start to finish. Helpful suggestions made by surveyor which improved our original design. Fitter arrived promptly and worked hard over 4 days to complete the job on time. Tidied up afterwards. Very pleased with his work and the bathroom overall. Our new wet room is fantastic, easy access for my wife who is in a wheel chair clean lines simple design that looks great and practical. The friendly service from Steve and his team was second to none, we would highly recommend them. Our small en-suite needed an upgrade, we are really happy with the result and the service from the team at Wow Interiors, next job the family bathroom. I would like to thank the team at Wow for creating a fresh clean look for my bathroom. I am impressed with the level of customer service and attention to detail and would defiantly recommend for anyone looking for a fabulous bathroom. * Your Free Home Visit will be confirmed by email within 24 hours. We look forward to meeting you.